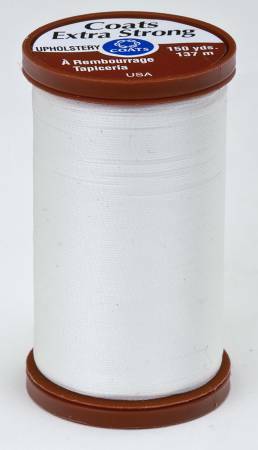 Extra strong 100% bonded nylon for machine and hand sewingof upholstery, outdoor, and heavyweight fabrics. Weatherresistant. Mahogany spool.